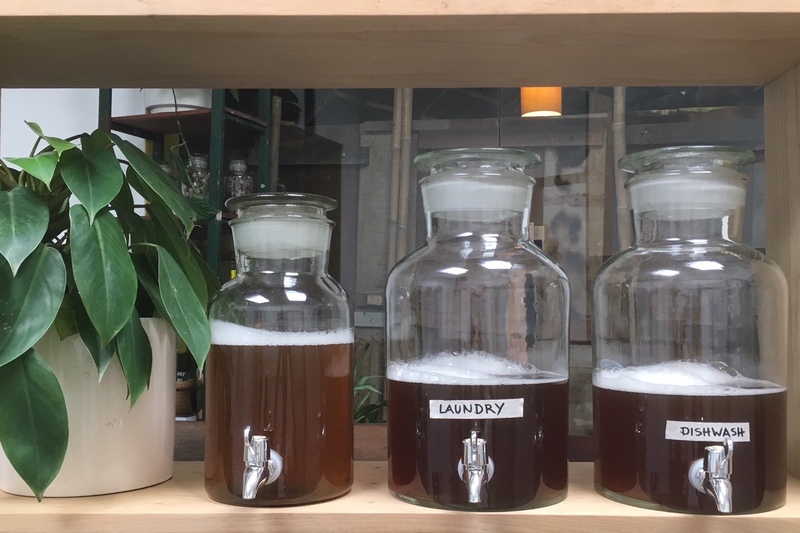 Saigonese are increasingly opting for a sustainable lifestyle and happy to give environment-friendly things like reusable straws and natural shampoos a try. The problem of trash, especially plastic, and chemical wastes and their harmful effects on the environment are getting starker by the day as waste dumps grow larger and more and more chemicals contaminate water bodies like rivers and oceans. Most of these chemicals then find their way back into our food chain through seafood and into our drinking water sources. Fortunately, the information age has flung back on our face what we are doing to our planet, and globally people are starting to live in a more environment-friendly manner by replacing plastic and other non-biodegradable products with recyclable, reusable, organic, and natural products. "I switch to reusuable straws to minimise my plastic waste. I always put the set in my handbag. A lot of my friends do this as well," said Thanh Than, a supporter of eco-friendly products in Saigon. 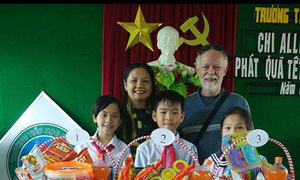 In Vietnam, especially in its southern metro, there are many new enlightened businesses that promote an environmentally-conscious lifestyle. And, they are becoming more and more popular with individual customers as well as other businesses, especially in the hospitality industry. “Our most popular products are the straws and veggie bags,” Michael Burdge, co-founder of Zero Waste Saigon, said. 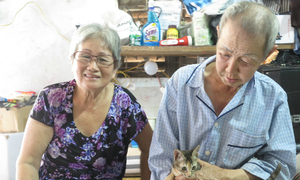 Though only founded last January Zero Waste Saigon’s Facebook page already has more than 6,500 followers. 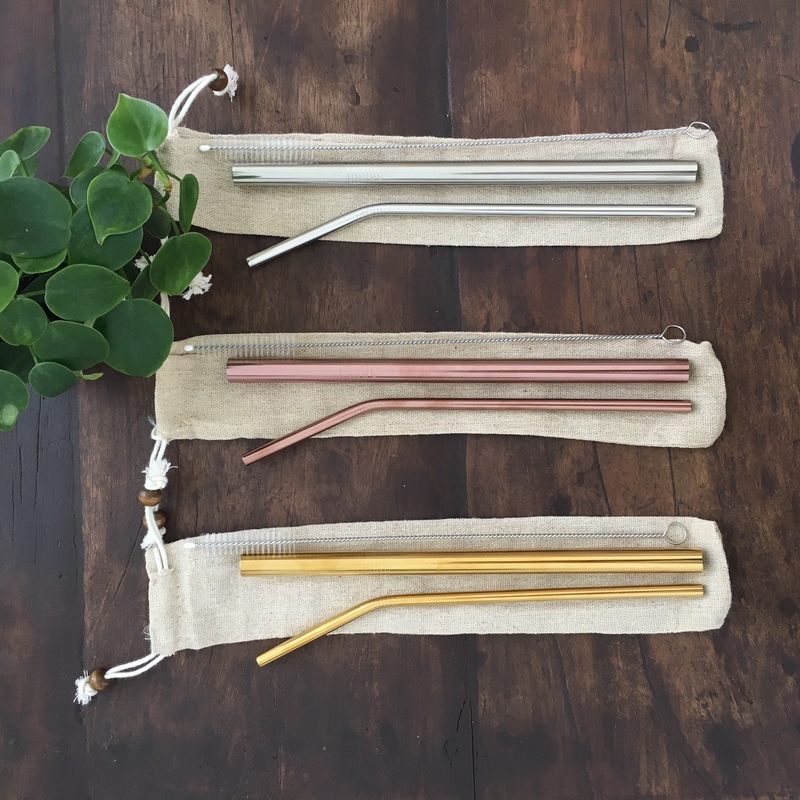 Its online store offers many recyclable and reusable products such as straws made from steel, bamboo, glass, and grass, grocery bags and canvas tote bags. When asked who his main customers are, Burdge says individuals and businesses make up half each. 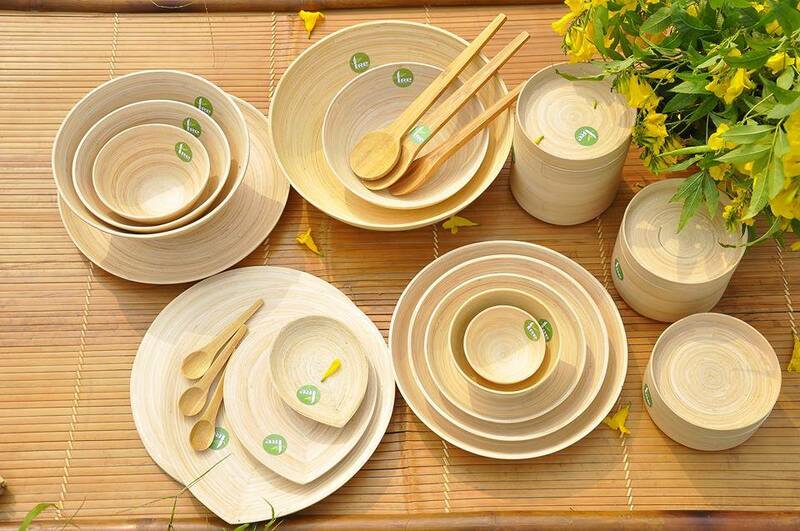 If eco-friendly products are made available, many people, as is already evident in Saigon, are willing to use them, he added. Businesses, especially restaurants and small businesses, realize that customers are paying attention to not just the quality of the food but also the packaging, and are taking efforts to switch from single-use plastic products to recyclable and reusable products. 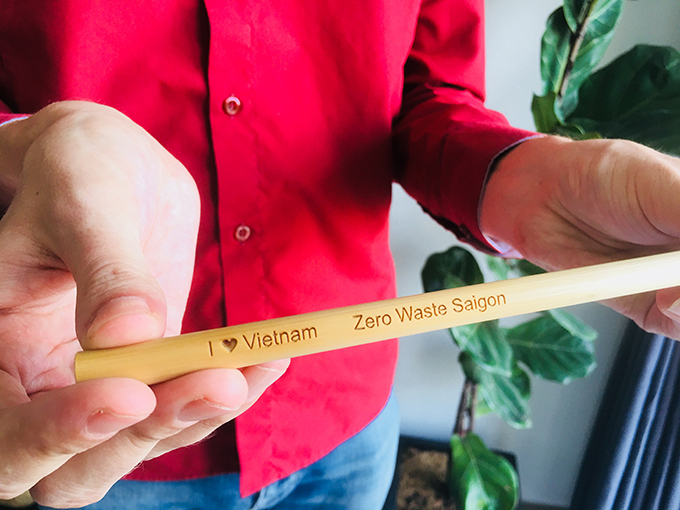 At least 50 businesses have bought Zero Waste Saigon’s products. 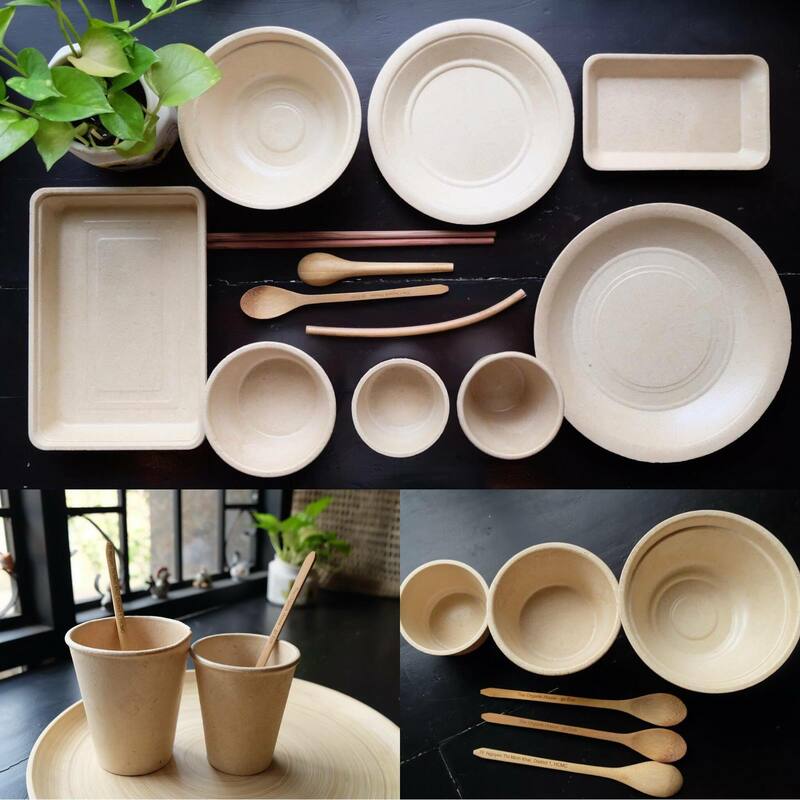 The Organik House supplies biodegradable products to the hospitality industry including single-use containers, bowls, plates, and cups made from bagasse or a mixture of bamboo fiber and cassava powder. It came into the market only at the beginning of this year, but already counts among its customers many restaurants, hotels and resorts, not only in Saigon but also elsewhere, such as Fusion Saigon, Pullman Danang and some others in Hue and Phan Thiet. “Biodegradable products such as those made from bagasse are popular with businesses while reusable products such as metal and glass straws are more popular with individual customers,” an Organik House employee said. It is not just plastic that harms the environment; chemicals contained in things we use every day such as soap, dishwash liquids and detergents enter and pollute our drinking water sources. 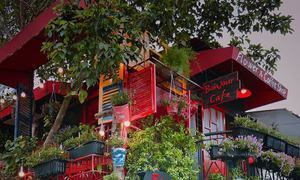 Su Meletzki, the owner of Green Around the Corner, a restaurant and store selling natural and eco-friendly and safe products, said she started it to pay homage to Vietnam. 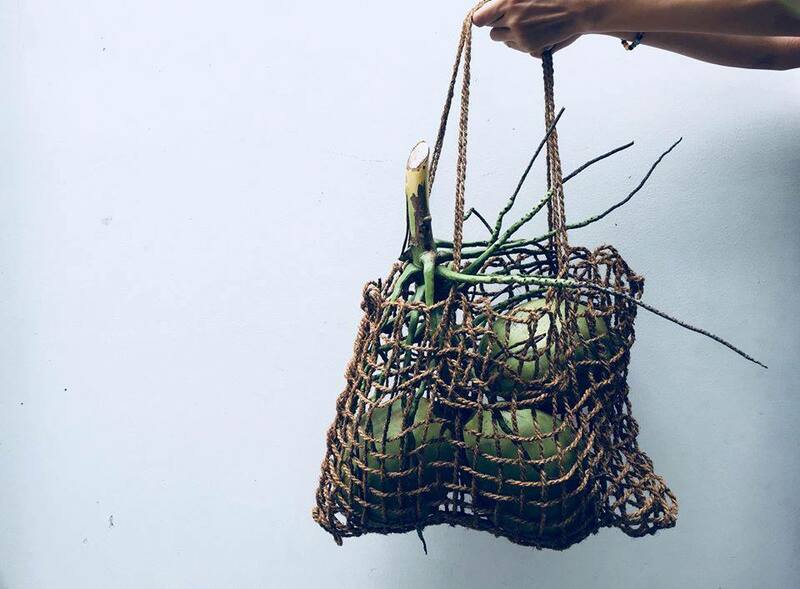 Here you can find a range of natural products such as herbal shampoos, detergents and dishwash liquids, coconut husk bags, hand-knotted pouches made from jungle vine and more. Besides its own products, the store also sells natural, eco-friendly products made by others. “One of my achievements is to connect with local families and craftsmen I work with and help them spread their products and give them a way to grow,” Meletzki said. 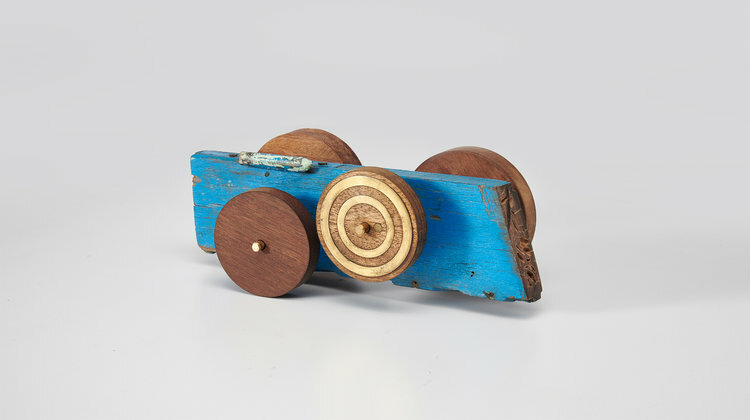 Among the things she sells are vegan and palm oil-free bar soaps from Saigon Suds, toy cars from Reborn.design which are upcycled from old architectural objects found in Saigon and linen clothes from Linda Mai Phung. Now, linen is one of the most sustainable fabrics since it is made from flax, which is hardy and can grow in poor soil with far less water than cotton.